Updated. An IPO from smart grid company Silver Spring Networks has been rumored for over a year, but it’s looking like a reality now: On Thursday, Silver Spring Networks filed an S-1 indicating it plans to hold an initial public offering. 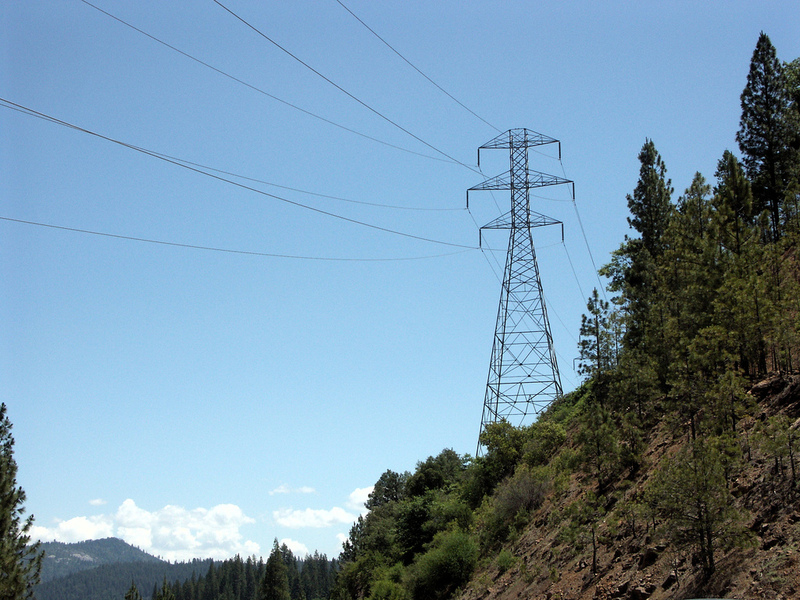 The S-1 is basically the first time we’ve been able to get a peek under the hood of the nine-year-old company, which has been a leader in the smart grid network industry. IPO size. Silver Spring has filed for a maximum offering of $150 million. This could change as the company gets closer to its public debut, and Silver Spring hasn’t yet said how many shares it intends to sell or the estimated price range. Deployments. Silver Spring says it has contracts for 17 million Silver Spring-enabled devices that connect homes and businesses, of which eight million have been networked as of June 30, 2011. Updated: Gross margin. Silver Spring recorded gross margins of negative 1,115 percent for 2009 and negative 71 percent for 2010 on a GAAP basis, though the company more often refers to its gross margins on its billings, which it says were 4 percent for 2009 and 17 percent for 2010. The company says “Our objective is to continue to improve product gross margins through engineering design cost reductions, higher volume purchasing, elimination of single-source parts and additional economies of scale.” (Thanks to for readers for making sure I got this in). Who gets paid out in an IPO. Foundation Capital owned 41.5 percent, or 54.49 million shares, before the offering — by far the largest owner. Kleiner Perkins Caufield Byers owned 9.7 percent, or 12.61 million shares before the offering, W.R. Holdings owned 8.8 percent, or 11.34 million shares, before the offering. NCD Investors owned 7 percent before the offering, or 9.08 million shares. Contra Costa Capital owned 6.1 percent before the offering, or 7.93 million shares. JVB Properties owned 5.9 percent before the offering or 7.58 million shares. And Silver Spring CEO Scott Lang owned 3.3 percent before the offering, or 4.35 million shares. Utility commercial and pilot customers. The company counts Pepco Holdings, Baltimore Gas and Electric Company, CitiPower Pty and Powercor Australia, Delmarva Power and Light Company, Florida Power & Light Company, Guelph Hydro Electric Systems, Jemena Electricity Networks, Modesto Irrigation District, Oklahoma Gas and Electric Company, PG&E, Potomac Electric Power Company, and Sacramento Municipal Utility District as customers. In addition, Silver Spring has pilots with Commonwealth Edison Company, Indiana Michigan Power Company, Indianapolis Power & Light Company, Ohio Power Company, Columbus Southern Power Company, Public Service Company of Oklahoma, and Electricity Networks Corporation. Revenues/Losses. For the year ended 2010, Silver Spring Networks generated revenues of $70.22 million, up dramatically from $3.30 million in 2009 and just $58,000 in 2008. For the three months ended March 31, 2011, Silver Spring has already brought in $46.69 million. At the same time, the company isn’t yet profitable, and lost $148.45 million in 2010, $113.46 million in 2009, and $40.39 million in 2008. In total Silver Spring has accumulated a deficit of $401.8 million as of March 31, 2011. History. The company was founded in August 2002 as Real Time Techcomm. Long sales cycles. Silver Spring notes that its sales cycles can take years and are reliant on a variety of things like the many months it takes to do utility pilot projects, long time frames of utility budgeting and the approval process, delays by third-party suppliers, and projects that slow down for other different factors. As a result, Silver Spring says it has $422.2 million in deferred revenue — essentially revenue it has billed utilities, but hasn’t been able to declare as revenue — as of March 31, 2011. Employee growth. Silver Spring says it had 167 employees as of December 31, 2008, 394 as of December 31, 2009, 574 as of December 31, 2010, and 593 as of June 30, 2011. Wowsers. Fundings. Through March 31, 2011, the company’s preferred stock financings have provided it with aggregate net proceeds of $271.0 million. Electric vehicle charging management. Silver Spring says it expects to release a commercial version of its electric vehicle charging management solution in the future, which will include one of its modules embedded into a third-party electric vehicle charger and a web portal and software for the utility and the customer. R&D. The company spent $47.0 million on R&D to improve its product in 2010. It’s a competitive business, with a lot of big players in it. 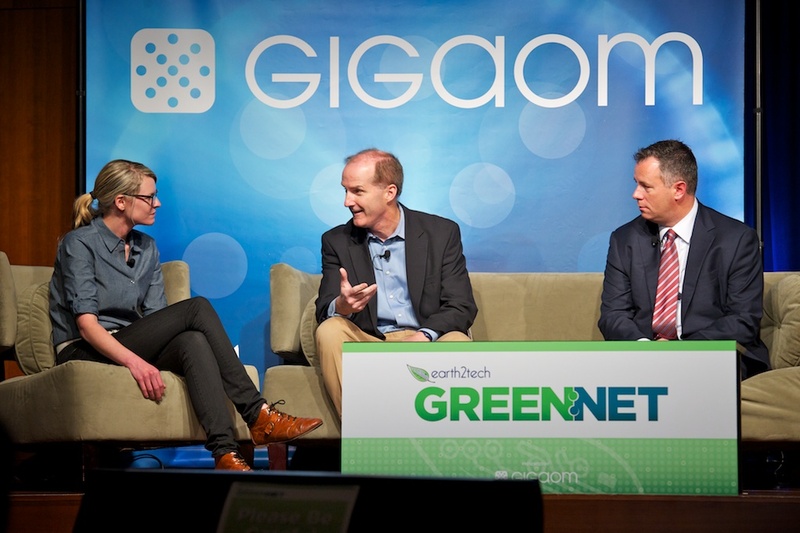 Images courtesy of hsivonen and GigaOM Events, of Silver Spring Networks EVP Eric Dresselhuys and NRG Energy’s David Crane at our Green:Net 2011 event.